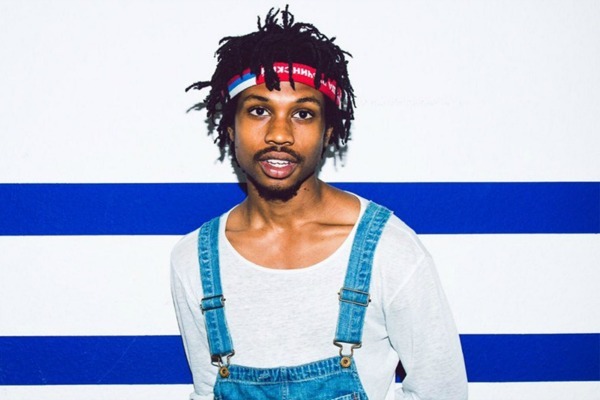 Raury has already announced that attendees can expect to see performances from him, Joey Bada$$, Lion Babe, Kirk Knight, and Kilo Kish. More performers are expected to be announced soon. 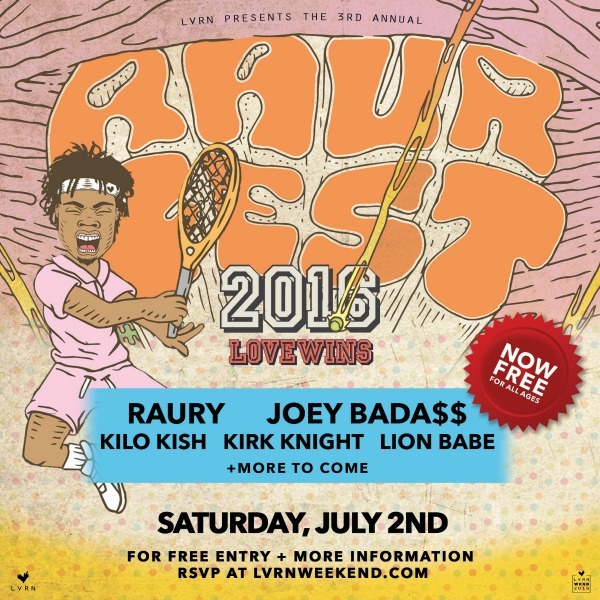 This year’s RAURFEST will be a bit more special as Raury and his LoveRenaissance (LVRN) collective plan to take over Atlanta for Independence Day weekend. For their “LVRN WKND” there will be events spanning from Friday, July 1 to Sunday July 3. An event called The 50 Dinner will take place on Friday, followed by Trill Yoga, Shark Tank ATL and RAURFEST on Saturday. The weekend will conclude with NIRVANA Pool Party on Sunday. RAURFEST 2016 takes places on Saturday, July 2 and is free to all ages. Head over to the official website to RSVP now.